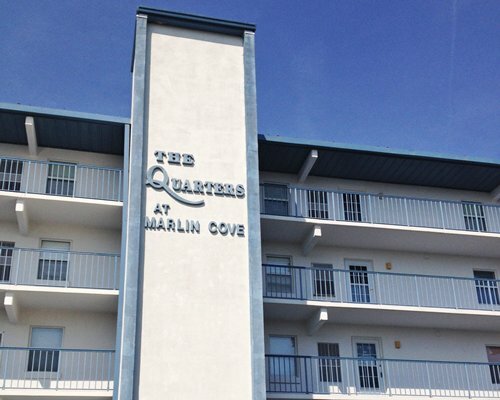 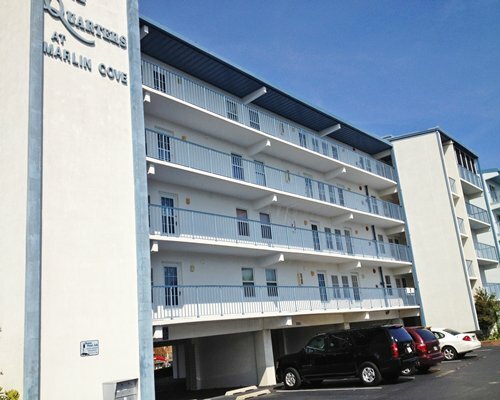 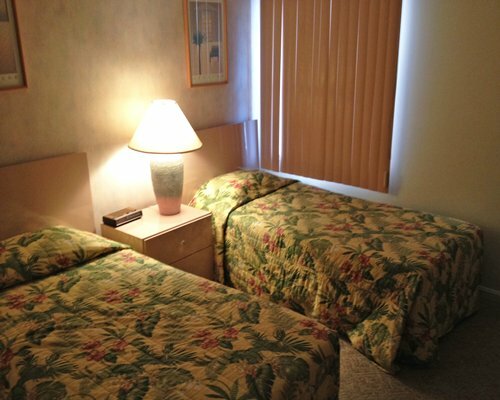 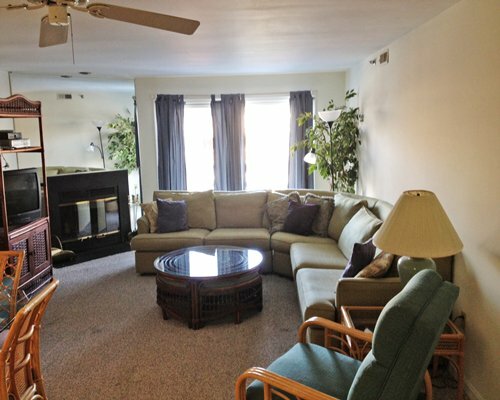 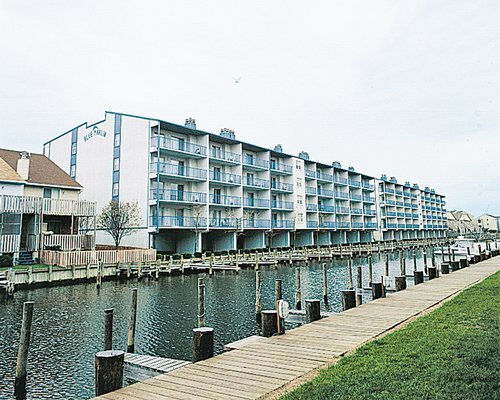 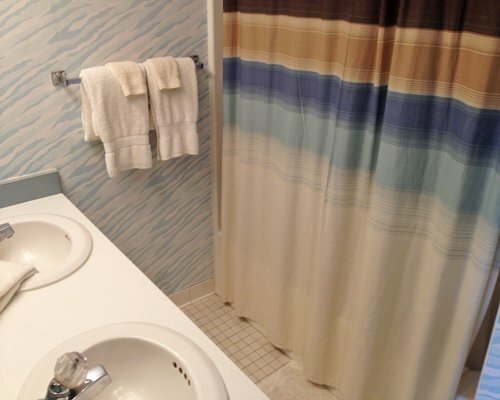 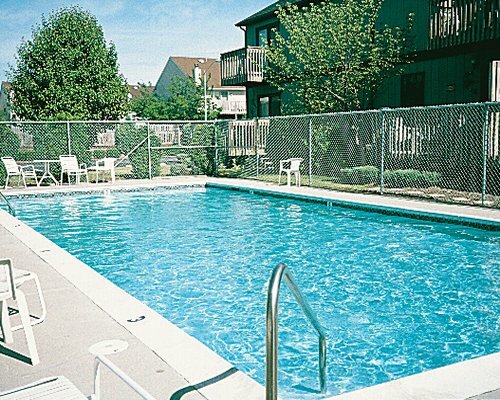 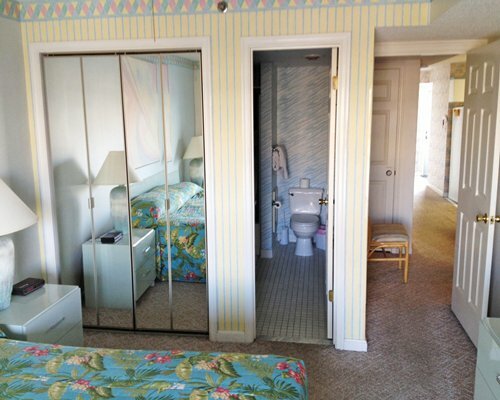 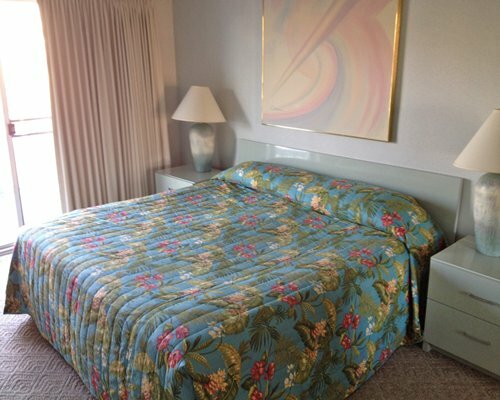 Let The Quarters at Marlin Cove be your host as you enjoy the sights and sounds of Ocean City. 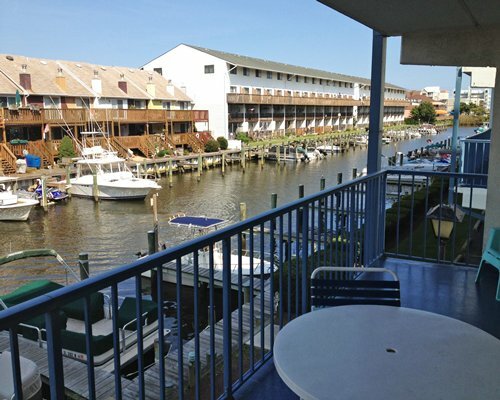 With the Atlantic just two blocks away, you'll have access to an endless array of water-sport diversions; deep-sea fishing charter boat operators located at the Talbot Street Pier are available to arrange your expedition. 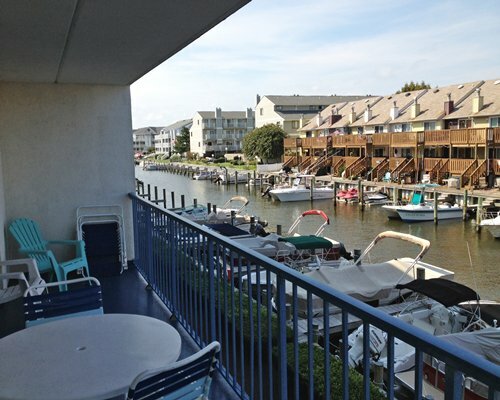 Spend an afternoon at the Boardwalk, which is lined with quaint shops, galleries, and arcades. 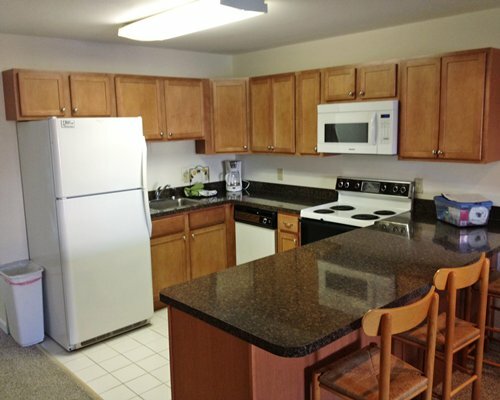 Or take a trip to Frontier Town, four miles away. 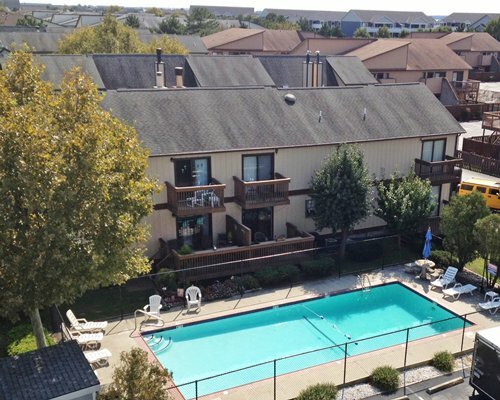 The town re-creates the West through staged holdups, street fights, and can-can shows.